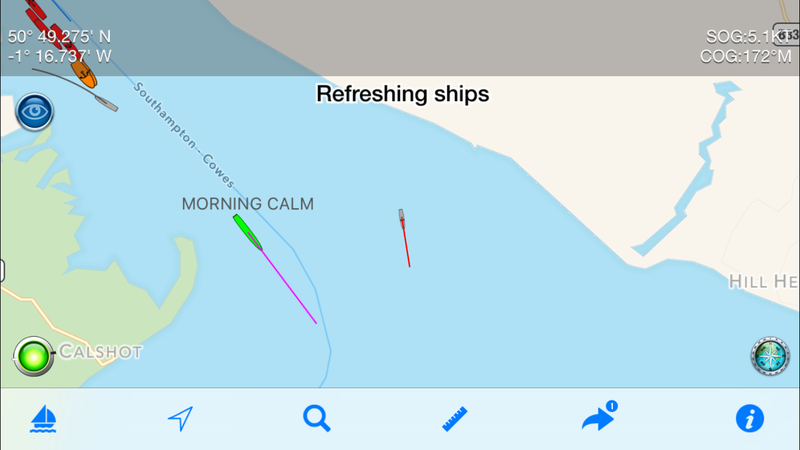 Live Marine AIS Navigation on your iPhone, Apple Watch and Android Smartphone. Specifically designed for use on the water, uniquely providing Bearing, Range and Closest Point of Approach (CPA) calculations in addition to all the standard AIS information. Uses up to the second AIS feeds unlike the other AIS apps which can be a minute or even more behind real time. Transmits as well as receives AIS and the only app that continuously monitors CPA, notifying if potential collisions are detected even when the app is in the background. Real time map view of your boat and boats near you via AIS. Lets others see you on Boat Beacon and internet AIS systems like MarineTraffic. MMSI numbers to contact nearby boats on via VHF. SART support – alarms and reports SART’s within 30NM. 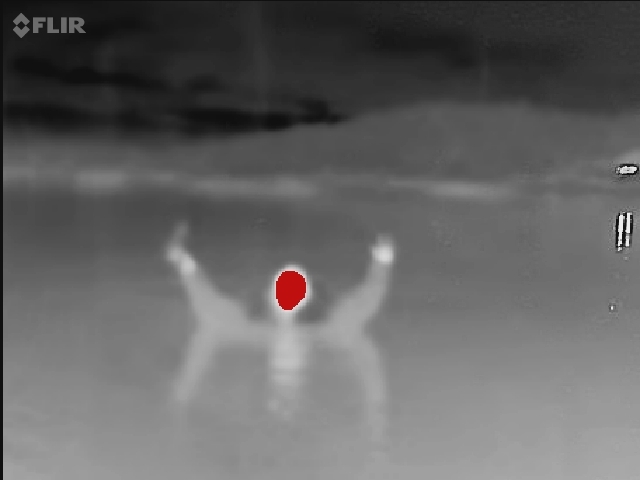 Infra-red night vision and through fog with the amazing FLIR ONE. Alexa and Echo dot support. Keep a watch on the other boats in your flotilla when sailing in a group. Check your boat is where you left it! Boat Beacon is available now in the App Store for iPhone and iPad and in the Google Play Store for Android phones and tablets. Boat Beacon relies on a network of shore based AIS stations for the live ship data. Our coverage is global and amongst the best in the industry, typically showing 40,000 or more live ship movements at any one time and a database of over 150,000 ships world wide. Our coverage is continuously increasing and if you would like to help by adding coverage for your area please let us know. For good locations we will provide the equipment for free. There is more info about how to do this here – Cover your area. 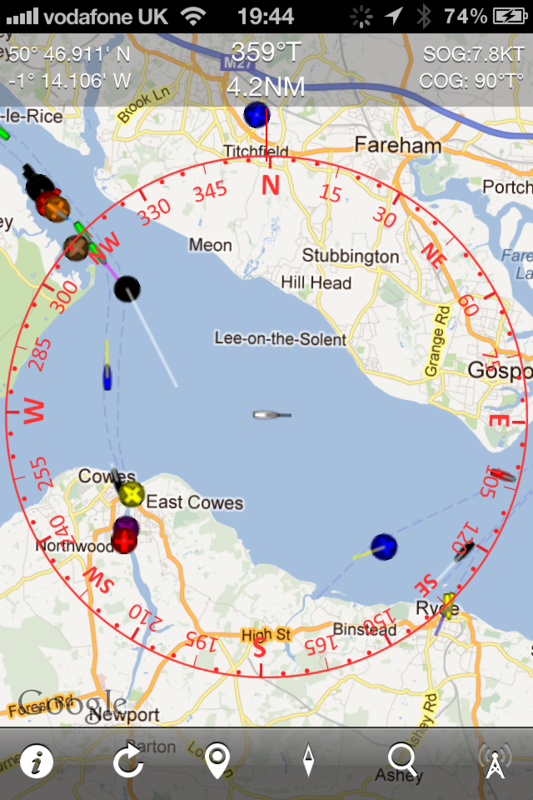 Our map shows the positions of all the boats using Boat Beacon to show their positions. You can click on the dots to learn more about the boats. iPhone, iPod or iPad . e.g. iPhone 3GS, 4, 5 or later, with an active Internet connection. We recommend Garmin Glo to enable gps on iPod and WiFi only iPads via Bluetooth. Android device with GPS and an internet connection. The majority of the UK coast has coverage. 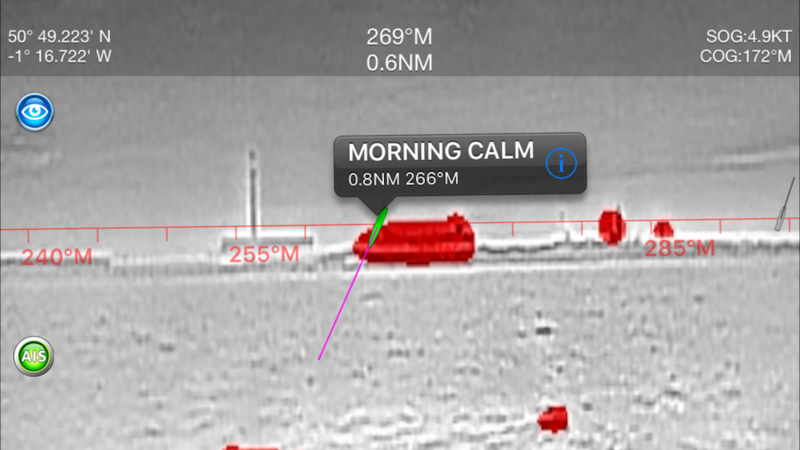 We are pleased to recommend other apps that we have found useful while at sea – Boat Battery helps you monitor your 12 and 24 batteries. And our own Compass Eye gives you an AR Bearings Compass. This program is distributed in the hope that it will be useful, but WITHOUT ANY WARRANTY. Boat Beacon should not be relied upon to determine precise locations, proximity, distance, or direction or make navigational decisions. The author assumes no liability for damages arising from use of this program. AIS data is sourced from a variety of voluntary shore stations across the world and there is no guarantee of service or availability. The accuracy of digital compass headings can be affected by magnetic or other environmental interference, including interference caused by proximity to the magnets contained in the iPhone earbuds. The compass may need to be calibrated from time to time. When the device displays the calibration alert, move the device in a figure 8 motion until the calibration screen disappears. See http://support.apple.com/kb/TS2767 for more information. N.B. This is not an AIS VHF Transponder. Your boat will not show up on other Ship based VHF AIS systems (unless they are linked to a common Global AIS system).